Chris Benjamin is an author, editor and freelance journalist specializing in environment, social justice, and arts & culture. He’s also a fiction writer. 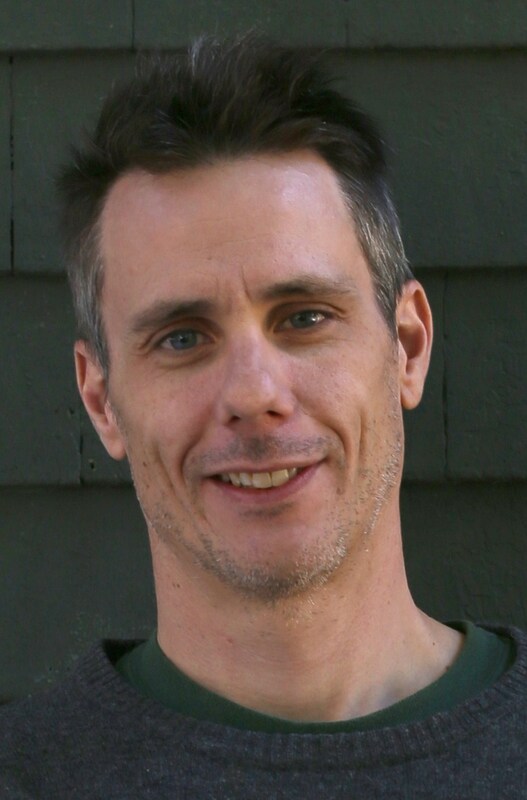 Chris is currently the Writer in Residence at the South Shore Public Libraries, and is managing editor of Atlantic Books Today magazine. Here you can find examples of his work and information about upcoming readings, signings, talks and other public events.